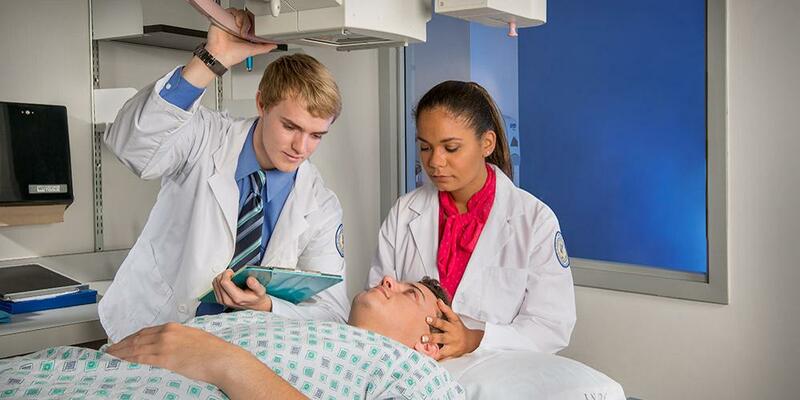 The BPS programs for CT and MRI are for associate's degree or bachelor's degree prepared Radiographers (X-ray Technologists) to pursue specialty education in CT or MRI. Both BPS programs take one year (three semesters) and start in the fall. Last Modified: August 03, 2018. Contact Anne Starowicz with questions about the content of this page.